An exhibit in California recently proved that a classic pinball machine is more complex and scientific than how it looks from the outside. “The Art and Science of Pinball” at the Chabot Space & Science Center in Oakland exposes the playful secrets of the game and it will leave you never looking at the arcade favourite the same way again. The exhibit explains that science is responsible for the addictive thrill of pinball. It traces the historical roots of pinball machines that will let you realize that there is plenty of technological history embedded in every buzzers, bumpers and flippers in the machine. Art also plays a big role in the development of arcade machines as it evolves from simple mechanical devices to complex technological ones. For nearly 200 years, pinball machines advanced from “Parlor Bagatelle” and “Surf Queens,” both early flipperless games, to the “Hobbit” in 2016. The exhibit houses colourful machines that range from old-school parlor games to modern ones with complicated buttons. Chabot Center, on its official website, announced that visitors can explore 35 machines, including those interactive exhibition pieces for a hands-on experience. However, the main attraction of the show is in the form of a clear pinball machine that allows players to see what’s going on inside the complicated engineering every time they hit the buttons. 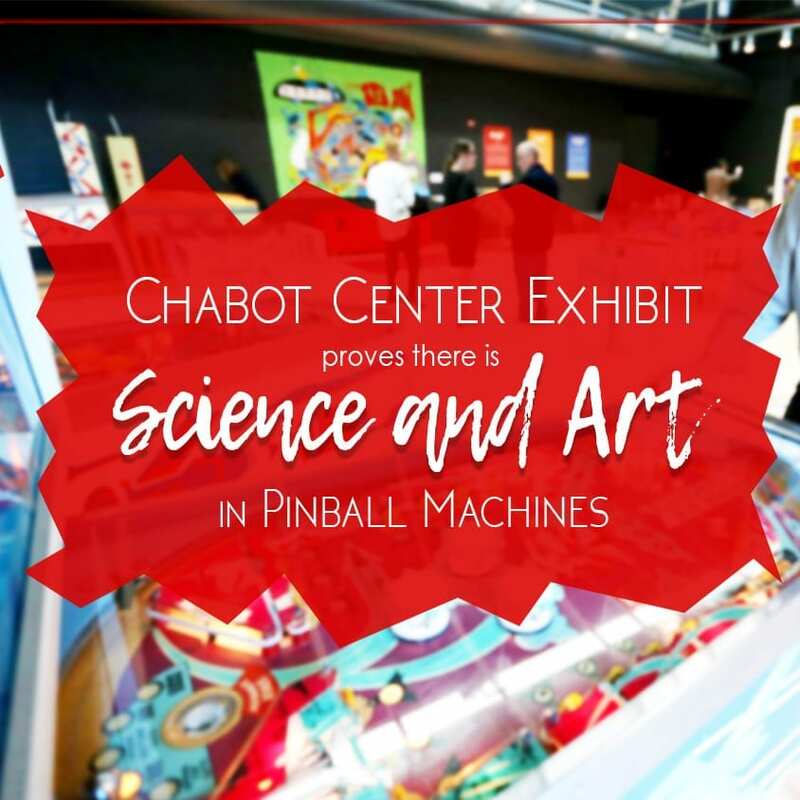 “The Art and Science of Pinball,” co-curated by the Chabot Center and the Pacific Pinball Museum, is lined with different activities and programs both for kids and adults. It will run through September 24. Did you find this article helpful? Share your thoughts in the comments section below.